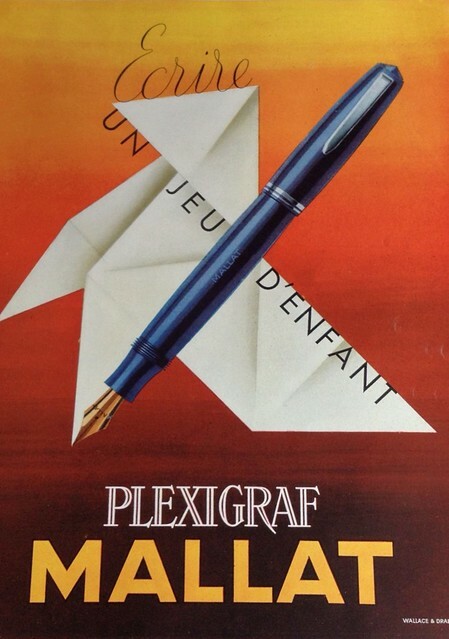 My partner-in-crime and I found ourselves at a book sale last weekend, as book people tend to do. 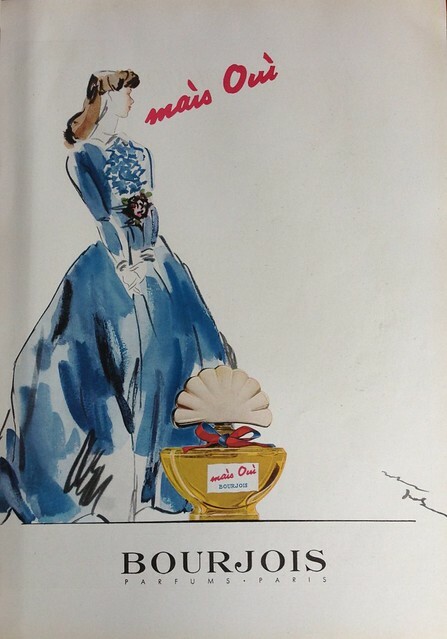 I saw a few ragged looking copies of the French magazine, France-Illustration, from the late 1940s. 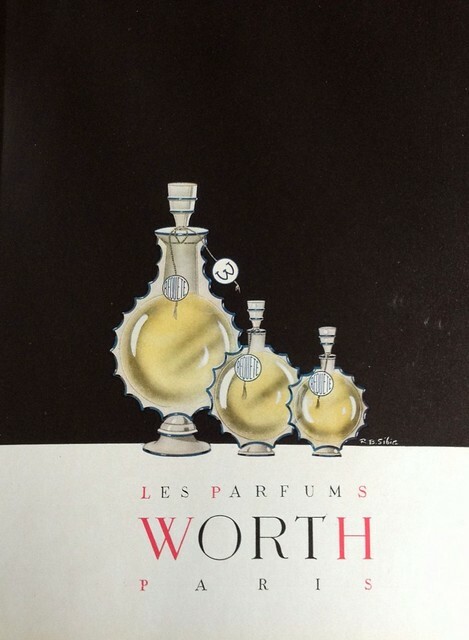 What a treasure trove of wonderful advertisements! 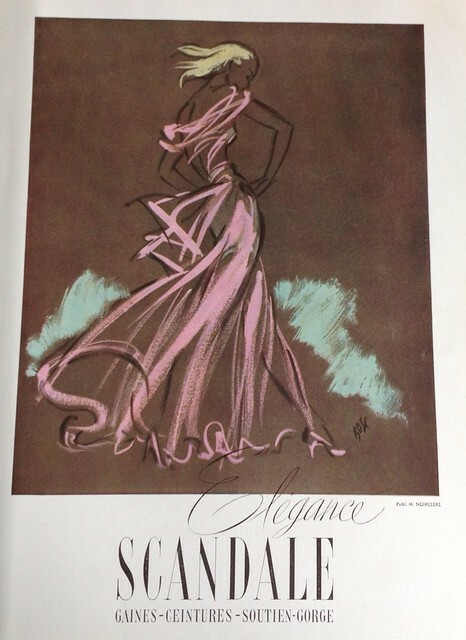 France-Illustration was published from 1945-1957; its precedent was L’Illustration, a famous French weekly published from 1843-1944 until it was forced to close during Liberation because the magazine’s owners were Nazi sympathizers who used it to publish Nazi propaganda. 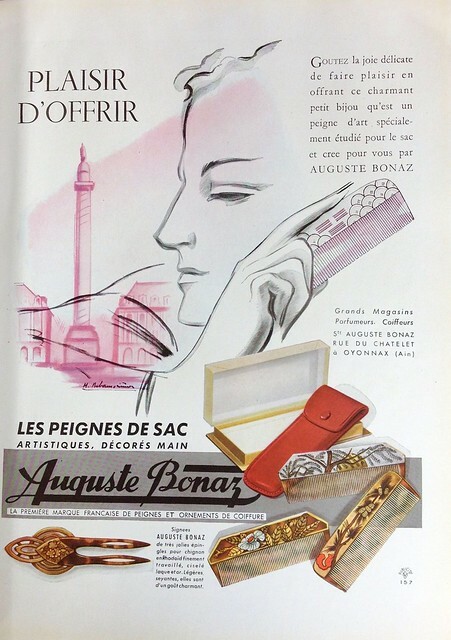 The new owners published France-Illustration until the company went bankrupt in 1957. 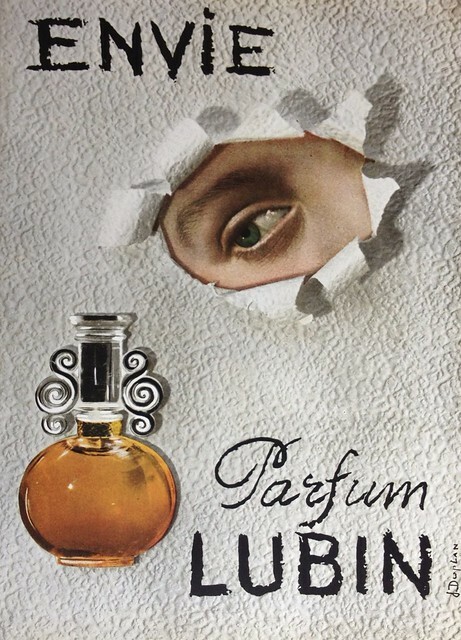 My favorite of those shown below is the surrealist ad for Parfum Lubin; it reminds me of Man Ray’s work. 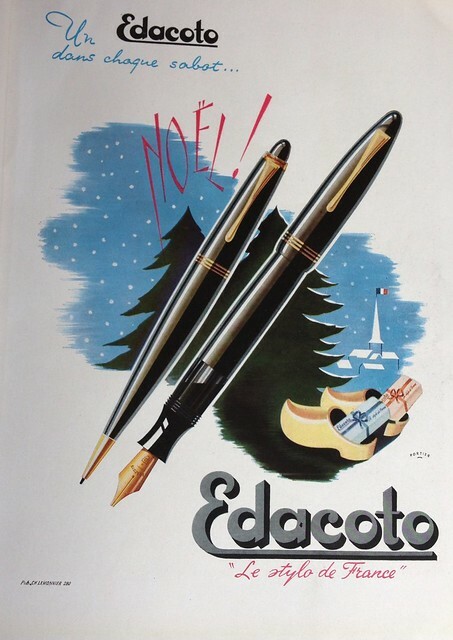 I also think the Educato Christmas ad for writing implements is well done. Which of these do you like best?